Many of us want to create an Animated GIFs to use on Instagram, Facebook and for different social media networking sites. At present we do it by using different types of third party apps and we used to convert a video to GIF to share in our Social media profiles. What if we can create a GIF from our mobile camera and without using any third party app or software? Awesome isn’t it? Do you want to know about it? Then you have to wait and continue reading the remaining article. How about creating a GIF from the ones you already use? How about Facebook? Yes, another new feature added to our Facebook family. So, today we will learn how to create a GIF through our Facebook app from our smartphone. This is how we have to create GIF through our Facebook App. Step 1: Login to your Facebook App on your mobile. Step 2: Open your Facebook App and there click on the Your story option to get started with GIF option. 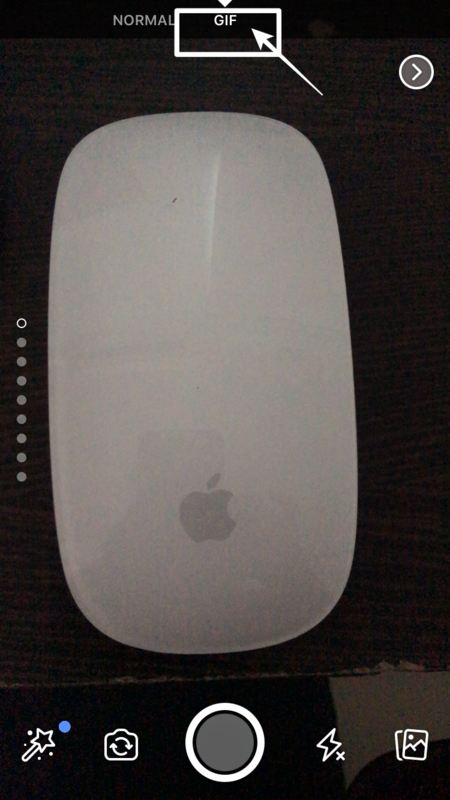 Step 3: Select the GIF tab on the top side of the App. 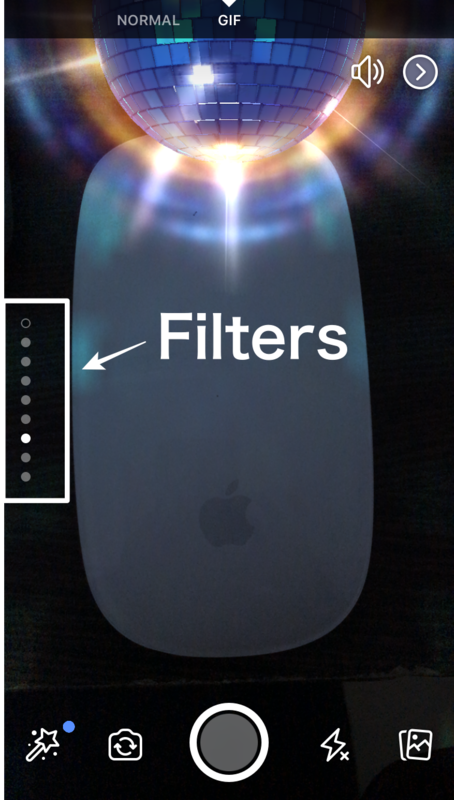 Step 4: You can select the different filters, add text, stickers, etc and tap on the record button. Step 4: That is it!. The mini animated clip is created and you can share it easily. 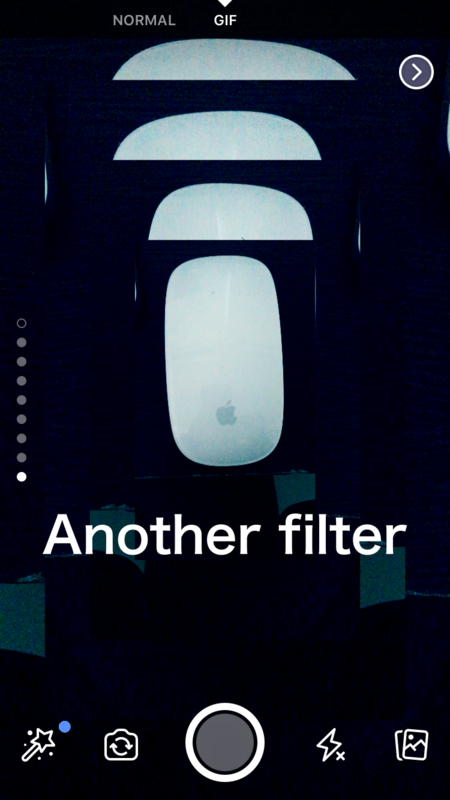 Also, you can personalise with stickers, filters and masks. Step 5: The created clips are a few seconds, as corresponds to an animated GIF can be shared directly on your Facebook wall or you can save them in your profile and also you can store them on your smartphone, later you can share them through WhatsApp or Telegram or may be possible to any other social networking app. Are you interested? Then check out your Facebook app if you have got that option are not. The option is spreading right now to all the users and if you don’t see that option, it may take a while to get there. If your mobile is an Android then go to the Play Store and search for the Facebook app, Click on the App and check for the updates. Becuase, some of us may decline the option of automatic updates when they are using mobile data. So, it is always a good idea to check the updates from the Play Store. If your mobile is an iOS, you are automatically notified of the update in the Appstore. Open the Appstore and check for all the updates if you have not accepted for the automatic updates. That is it!. This is all about the Facebook GIF creator update. If you have any queries regarding the creating GIFs on Facebook app, let us know in the below comments. We will get back to you to solve all your queries as soon as possible. Share your views on the same in the below comment section. What do you think about this new Facebook GIF creator update?